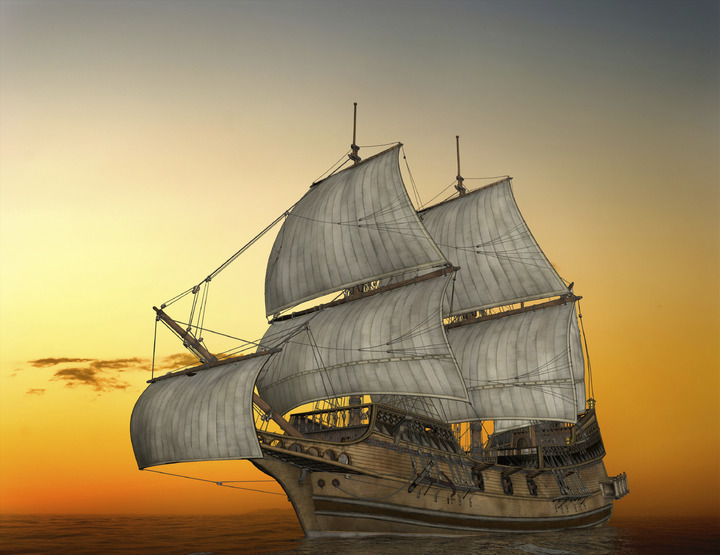 The islands are the perfect place for travellers who enjoy destinations with a rich, inviting culture and history. Throughout the course of the year, locals proudly host a range of events and you can bet there's no shortage of exciting music, dancing, art and traditional food! The following are 4 Cayman festivals worth planning your vacation around. Cayman's top food festival, Taste of Cayman is held annually in the first week of February. Hosted by the islands' Tourism Association, the many fantastic features include a demonstration kitchen, mixologist competition, live entertainment, a “heavy cake” competition (one of Cayman's signature dishes!) and fireworks. 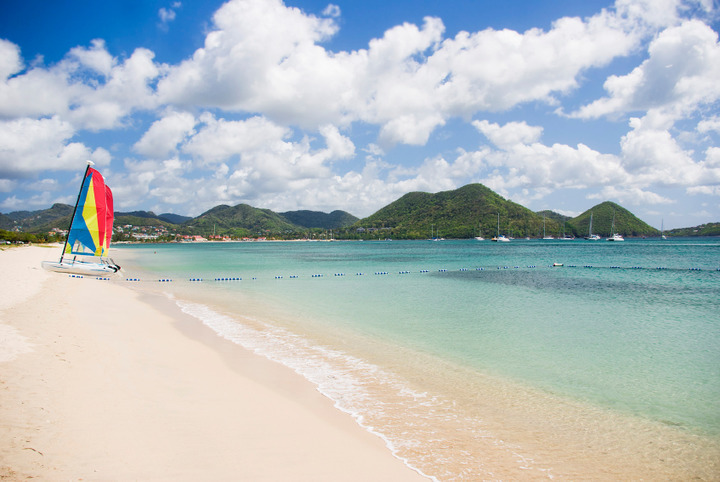 It's the perfect introduction to the islands for food and wine-loving tourists. Held in the first week of May, Batabano is one of Cayman's claims to fame. Originally a celebration of the islands' turtling heritage, it's now one of the biggest festivals in all of the Caribbean. Pageantry, dance, music and more combine to reflect African religions and history and create a once-in-a-lifetime experience for tourists. Kids and adults both will love this special week and events are held across all 3 islands. 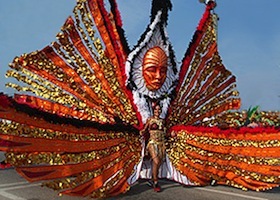 The Cayman Islands Festival of the Arts, or Cayfest, is the longest-running arts festival in the islands. A celebration of talented local artists, there is music, film, visual art, theatre, fashion and much more. There are typically appearances by well-known arts supporters as well as live music from traditional bands. 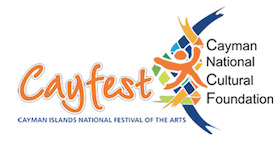 Lesser-known local artists are encouraged to participate; Cayfest is also a place for discovering new talent and providing the National Arts and Culture Awards committee with potential nominees. 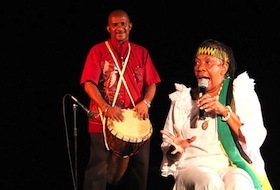 GimiStory, the Cayman International Storytelling Festival, is a place where dreams come true. Perfect for families with children, this event is typically held over the course of a week and venues range from beaches to backyards, parks and other open green spaces in Grand Cayman, Little Cayman and Cayman Brac. First initiated in 1998, it attracts storytellers (and lovers of stories) from all over the world and shouldn't be missed. 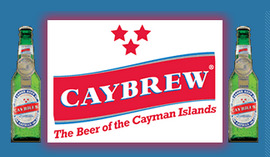 Taste of Cayman, Batabano, GimiStory and Cayfest are Cayman festivals worthy of travel! With a little something for everyone, they're ideal for families and add excitement and educational experience to the sun and sand of a Caribbean vacation. Tuesday, 4th March 2014, 08:51pm.